Adult / Teen = 14 + years. Price shown is per person. 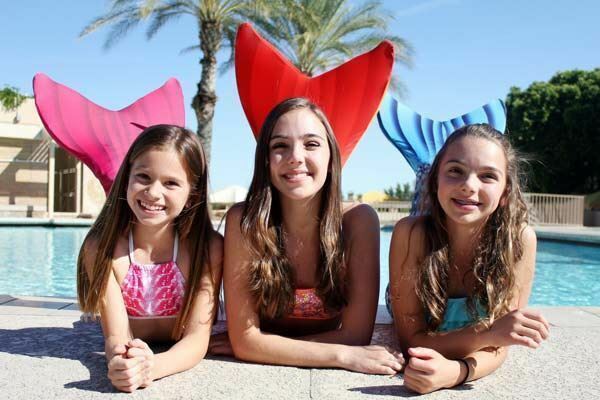 Child = 7 - 13 years. Price shown is per person. Ready to learn what it means to be a mermaid? 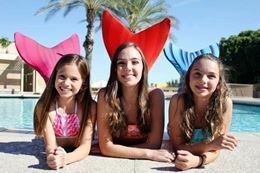 This introduction to monofin and synchronized swimming will transform you into a shining, graceful mermaid with the help of artificial tails complete with delicate, broad fins and colourful scales. 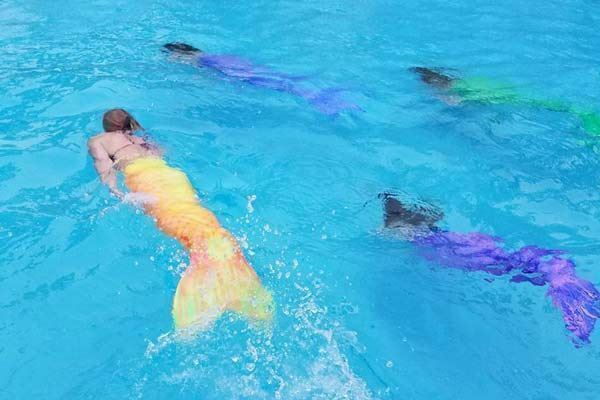 During the swimming lesson, you’ll learn techniques to glide through the water like a mermaid, propelling yourself forward using both legs as a mermaid tail and your core muscles. You’ll be surprised at the power and speed you can have using the mermaid's tail. 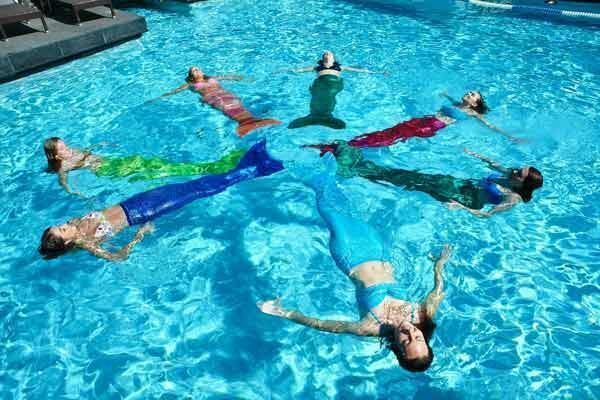 The Mermaid Swimming Class is a safe, fun, structured activity. Along with other aspiring mermaids, you’ll learn how to swim like a mermaid, while expressing yourself in a unique way. 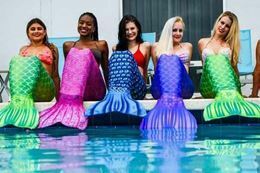 Mermaid monofin: The monofin has a foot pocket with adjustable straps and is flexible to follow the wave movement of your body. 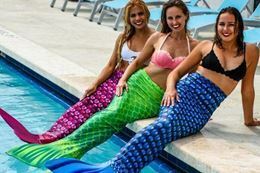 The fabric is breathable and stretchy with a zipper on the side to allow quick and easy access for safe removal in the water. 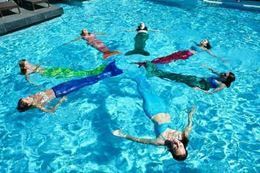 Whether you are looking to get in touch with your inner mermaid, an exercise experience like no other, or for a unique gift experience then this Mermaid Swimming Class is it.